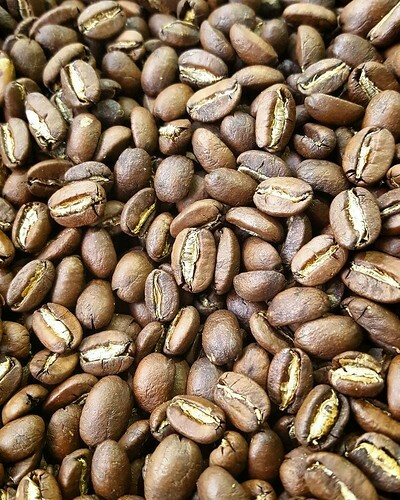 Nicaragua Buenos Aires – Java Cultivar just came out of the roaster. Awesome coffee. Come and get it!